The S60 is Volvo’s entry level saloon, a sibling to the larger S80. Featuring a simple and understated exterior with a classy and uncluttered cabin, it’s a premium alternative to the dominant German brands. 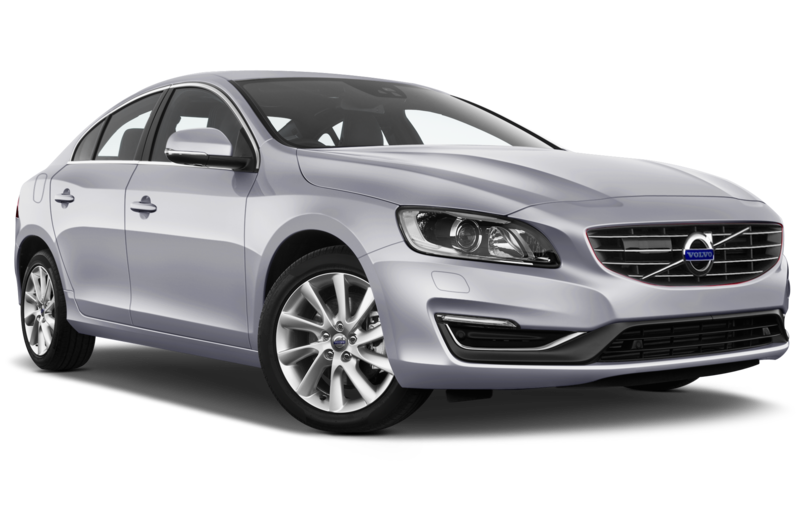 Popular with business users for that very reason, the S60 is a cool customer that delivers on style and specification. What is the S60 like to drive? Buyers have a choice of three chassis types – Dynamic, Four-C (Continuously Controlled Chassis Concept) and R-Design Sport Chassis – to cater for different customer requirements. While road test experts will say it lacks the dynamic appeal of a BMW, Audi or Mercedes, it’s a more-than- component car around town or on the open road. 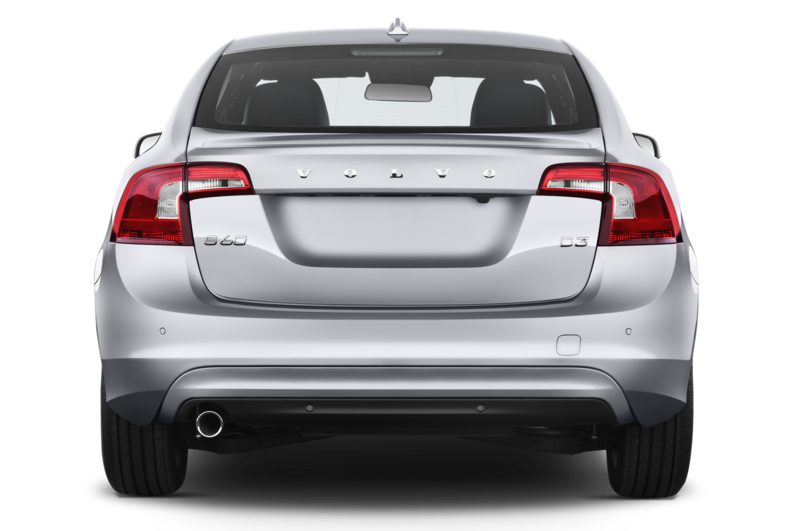 The S60 range consists of one petrol engine, a 2.0-litre 152hp unit badged the T3. More popular are the three diesels, each with a 2.0-litre engine in various states of tune – 120hp D2, 150hp D3 and 190hp D4. Manual and automatic transmissions are available. 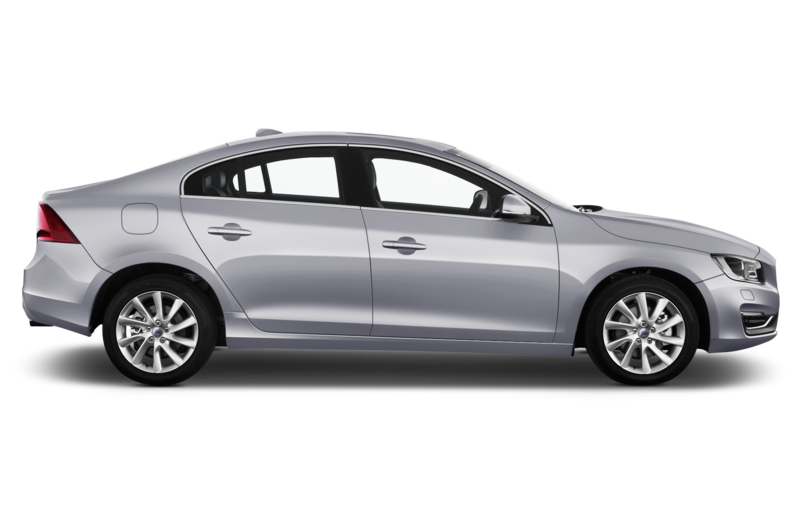 What are the key standard features of the S60? It’s specified with a single entry level trim called Business Edition, then there’s SE, SE Lux, R Design and R Design Lux. Lux models are diesel only. Business Edition: 16-inch alloy wheels, DAB digital radio, Bluetooth, rear park assist, body colour electric door mirrors, electronic climate control. SE (over Business Edition): 17-inch alloy wheels, leather steering wheel, automatic wipers, auto-folding door mirrors. SE Lux (over SE): leather upholstery, powered driver’s seat with memory function, active xenon headlights, TFT driver’s information screen. R Design (over Business Edition): revised bumpers and front grille, sports chassis, 18-inch alloy wheels, sports upholstery, R Design interior trim. R Design Lux (over R Design): powered driver’s seat with memory function, active xenon headlights, rear lip spoiler. What are the key options? They’re grouped into packs such as Winter (heated front seats and windscreen), Winter Illumination (active xenon headlights, enhanced interior illumination), and Security (keyless entry and drive). 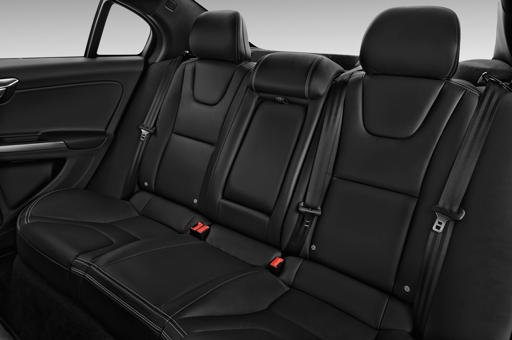 How spacious is the S60? It’s a roomy saloon that’s would make ideal family transport as well as workhorse for the business driver. It’s 4,628mm from end to end. 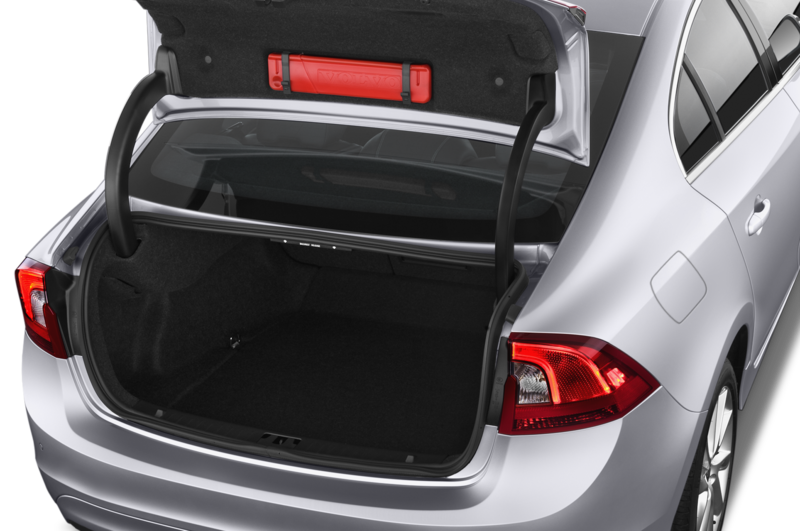 If you need extra space, try the larger S80, which is more than 200mm longer. 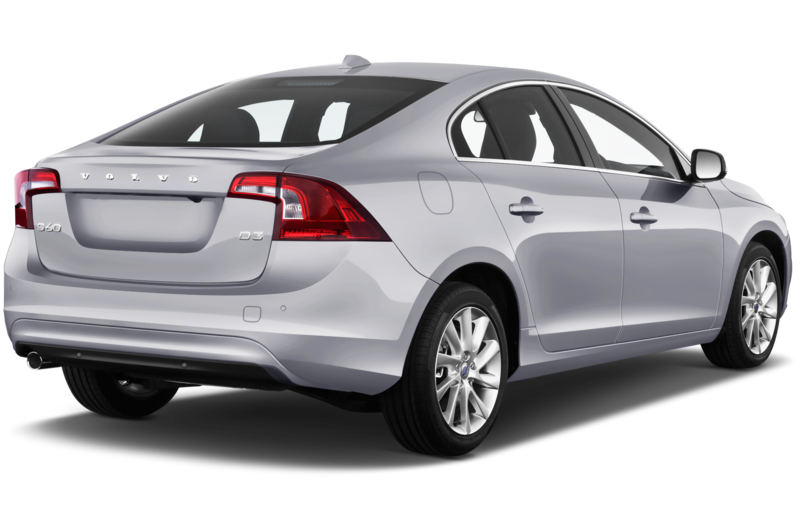 Saloon body styles are not the most practical for larger loads, but the S60 holds its own. The boot capacity is 380 litres. What will it cost to run? Fuel economy ranges for 48.7mpg on the T3 automatic, to 74.3mpg on the D2 manual. The latter has CO 2 emissions of only 99g/km. The cheapest to insure is the D2, which is group 18, while the rest are group 20 or above. Volvo City Safety, six airbags, Dynamic Stability and Traction Control, Whiplash Protection System (front seats only), and ABS brakes with Emergency Brake Assist are all standard. The optional Driver Support pack adds Collision Warning with Full Auto Brake, Pedestrian and Cyclist Detection. Need more information on BIK (benefit in kind) and CO2 then why not try our calculator, to help you work out your running costs. The BMW 3-Series, Audi A4 and Mercedes C-Class are the S60’s great rivals, while the Jaguar SE and Lexus IS are more niche choices.